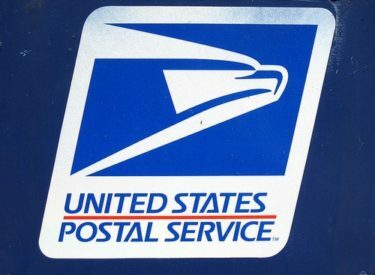 postal service about $139,000 a year. would cost a total of four jobs in Hays and Colby. in Hutchinson, Independence and Fort Scott.